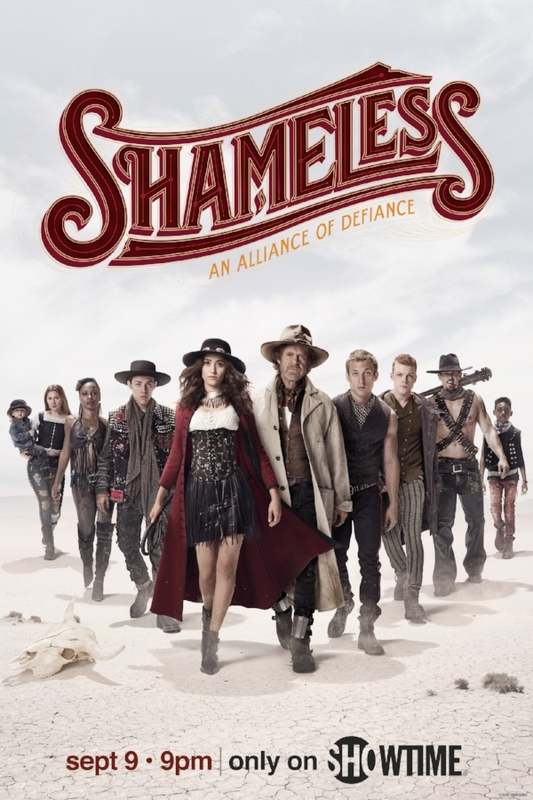 SHAMELESS - Season 9 Premiere! Tune in Sunday, September 9th to the season premiere of Showtime's SHAMLESS and you'll find me! FOR THE PEOPLE - Season 2 Premiere! dropping a quick note to say that I had an awesome quick visit to the set of FOR THE PEOPLE yesterday, where I filmed a small role on their season 2 premiere. the cast and crew were insanely friendly and welcoming, and I'm looking forward to sharing the premiere date as it gets closer. Pop! A New musical premiering at the Hollywood Fringe Festival. i'm excited to be joining the incredibly talented team of POP! The Musical at the Hollywood Fringe Fesitval. “POP!″ is a musical adventure story – a quest for two of the most elusive kinds of treasure: love and gold, or more specifically, a gold record. To succeed, our motley crew have to battle personal and professional demons that bar the way. Each must discover the mysterious power of imagination and one of life’s most fantastically magical truths – that with passion, perseverance and courage… dreams really can come true. I play Tommy, a rock musician struggling to stay relevant in the ever changing landscape of the popular musical world. The show goes up June 19th, 20th, & 21st at the Hudson Backstage Theatre. hey strangers! (mom) ... wanted to update the site and let you know that I had an awesome time working with the incredible cast and crew of ABC's Castle this week, playing a character named "Aaron" in the upcoming episode "In Plane Sight." Can't say too much more as of now, but when I find out the air date I'll post it! UPDATE! looks like the official air date is Monday, April 27th, 2015. Tune in! hey hey ... Happy Sunday! Unfortunately tonight's scheduled actor is under the weather, so I'll be popping up tonight at 8 at DBA. See you then! BAZ! Is it really extended? Again?! YES! We've got a few more shows added! I've updated my schedule on the events page. From what I've been told, this is the last, the very last round of shows! If you're looking to check out the show for the 10th time or the 1st time, these are your final chances! For the Record: BAZ LUHRMANN has been extended by popular demand! Check the events page for additional dates! hey world! i'm sitting at Rockwell getting ready to start the preview weekend of FOR THE RECORD: BAZ LUHRMANN and just found out about an awesome discount deal I had to share with you! check out my performance dates (subject to change) on the events page, but in the meantime, don't miss out this killer group on deal. hello Internets! Well, I'm not going to lie. I'm writing this post from here ... beachside in tel aviv. I'm here supporting my brother & team USA in the maccabi games, and I'm having an amazing time doing it. Falling for Make Believe was a blast, & I was certainly sorry to have to say goodbye to that piece, that role, and the amazing people I shared the experience with. Thanks for all of you who came out & showed your support. Since I updated the since, many of you took the time to send me a message after the show, and your support & feedback were incredibly valuable. The story of who Larry Hart was is certainly not done being told, & I hope that our contribution is just the first of many addendums to his history. On a different note, I'm excited to say that shortly after I return from Israel, I'm set to begin rehearsals at one of my favorite places on earth, Rockwell Table & Stage, on what will be our third iteration of FOR THE RECORD: BAZ LUHRMANN. In fact, I just finished reading the script and was so excited about it that I wanted to write a post to tell you about it. It's totally different than any of the versions you may have seen before, incorporating "The Great Gatsby" for the first time, and featuring new scenes and songs from MOULIN ROUGE, STRICTLY BALLROOM, & ROMEO + JULIET. Really, I can't wait, & hope to see you there. Previews will begin in late August. And that is all I got! Thanks for reading, more soon! hello world! good news! i'm thrilled to let you know that our limited engagement of Falling For Make Believe at The Colony Theatre has been extended! Our production, which was originally set to close on May 19th, will take a short hiatus following that performance, and reopen on June 6th and play through June 30th. for dates and details, please see the events page.